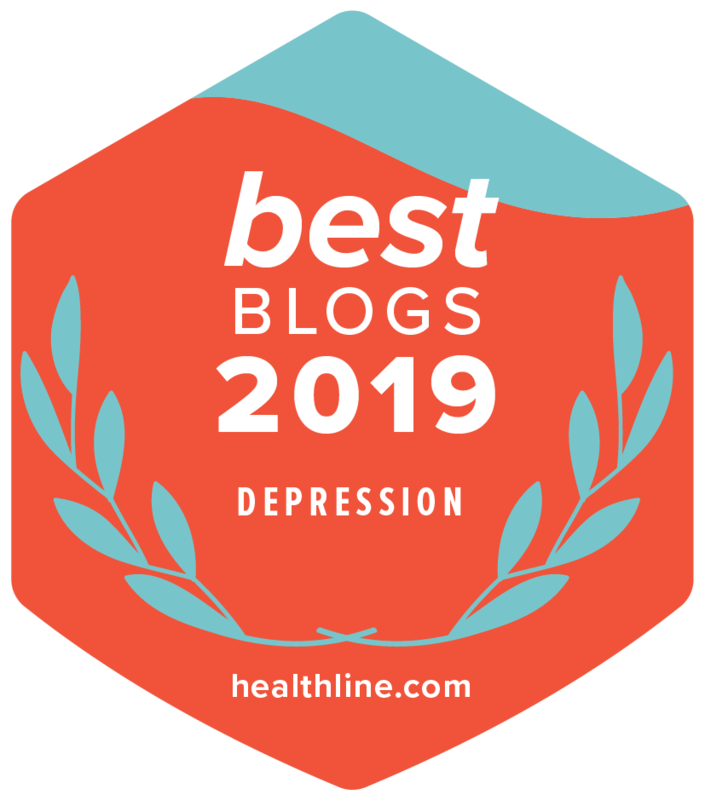 ADDitude Magazine has done some research and come up with what they believe are the best ADHD blogs on the web. I am honored to be considered one of those eight. Douglas Cootey began blogging three years ago, to share his struggles with his own disabilities — he has ADHD, depression, chronic motor tics, and 'rugrat'-itis (he’s the full-time parent in his family). He also wanted to connect with kindred souls. Cootey shares the humorous and serious sides of life with ADHD and comorbid conditions. In addition to “day in the life” posts, Cootey discusses his attempts to fight off depression with cognitive behavioral therapy, after suffering serious side effects from medication. 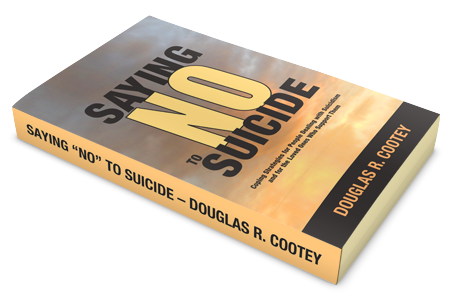 Cootey’s intelligence will appeal to men and women, especially those with anxiety and depression, and individuals whose symptoms interfere with succeeding at the job. Intelligence‽ She's obviously not read much of my blog. But no matter. If you are looking to expand your collection of ADHD blogs, I recommend you drop by and read the article online, or pick up the Winter 2009 issue. Let me know if you find a new favorite.